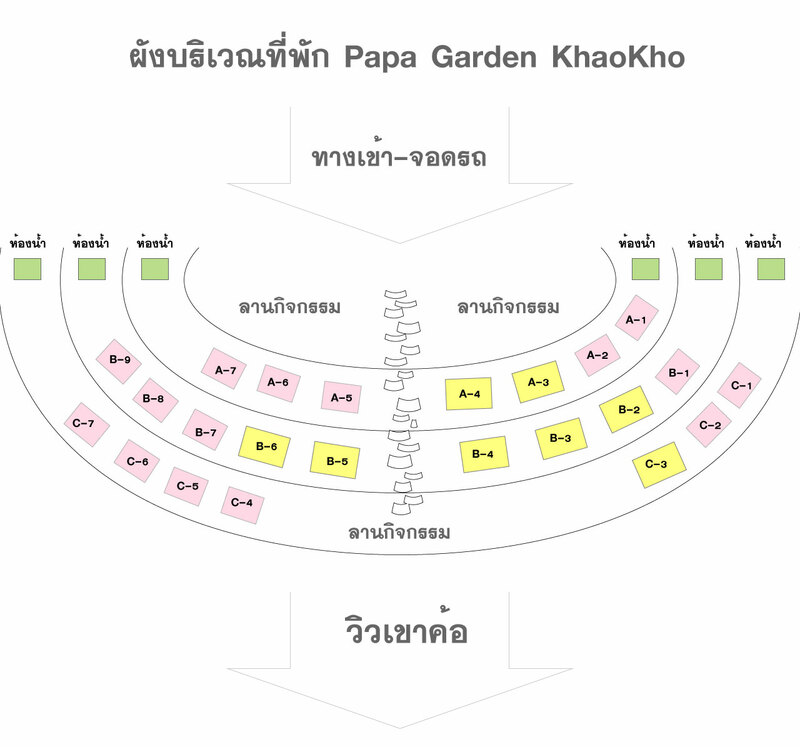 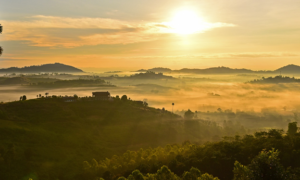 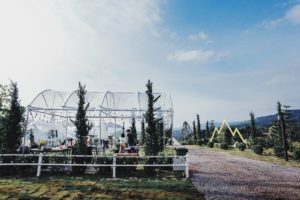 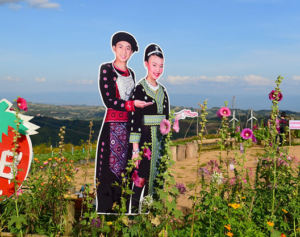 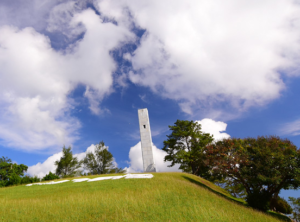 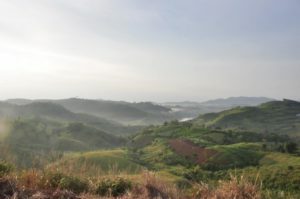 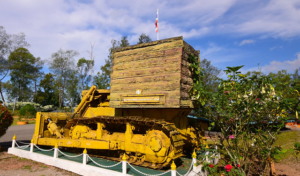 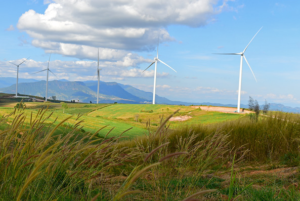 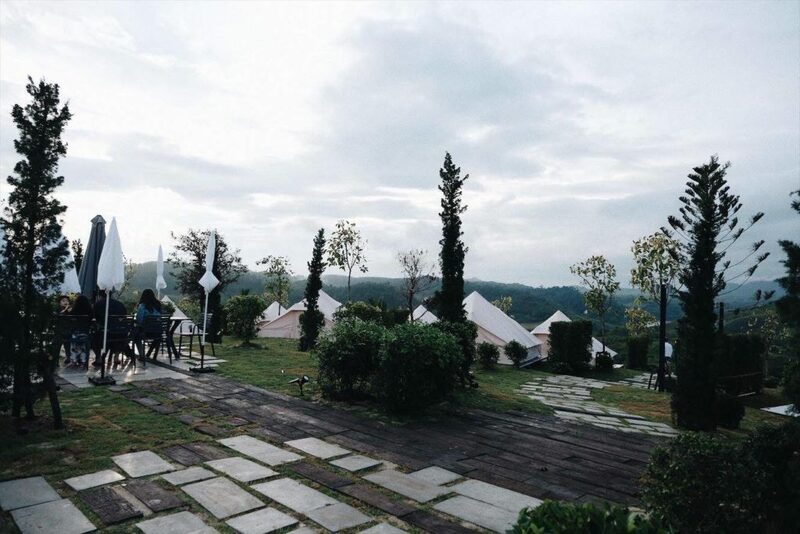 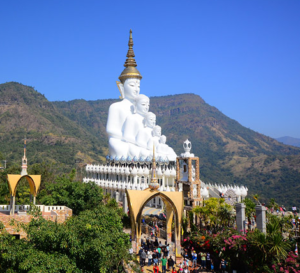 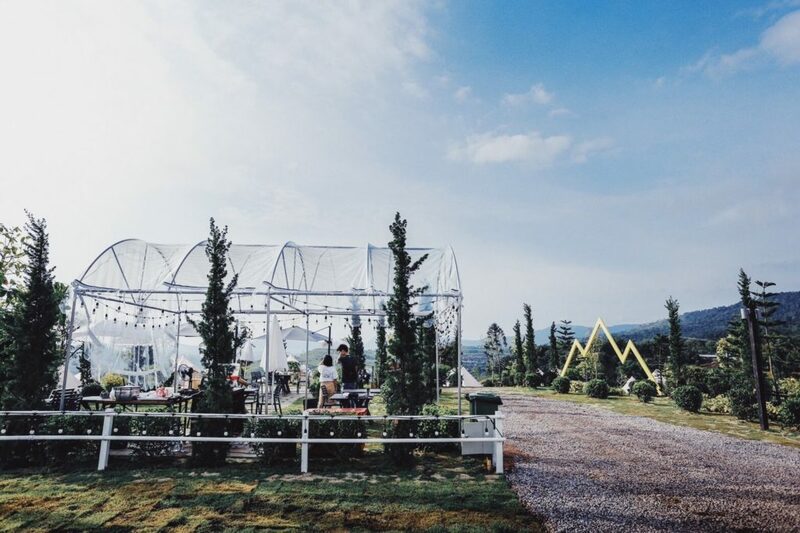 Papa Garden is located in one of the most beautiful provinces in Thailand, Khao Kho, Petchabun. 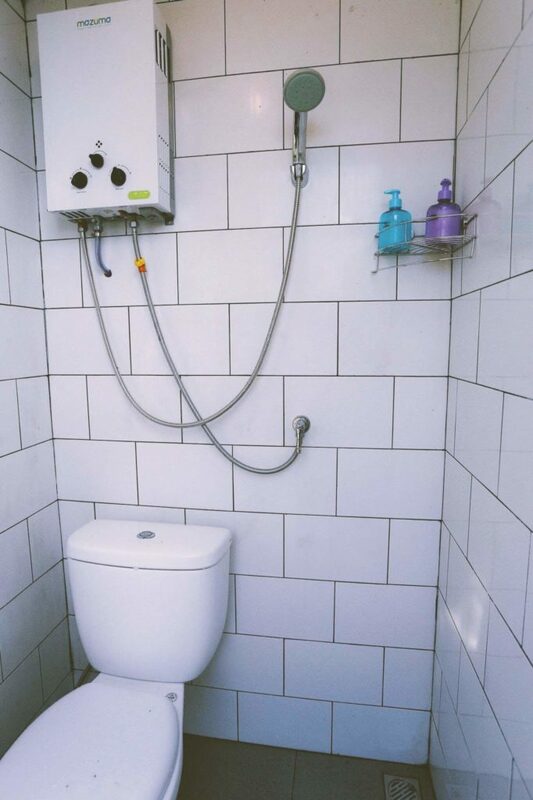 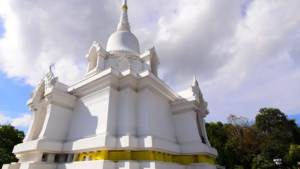 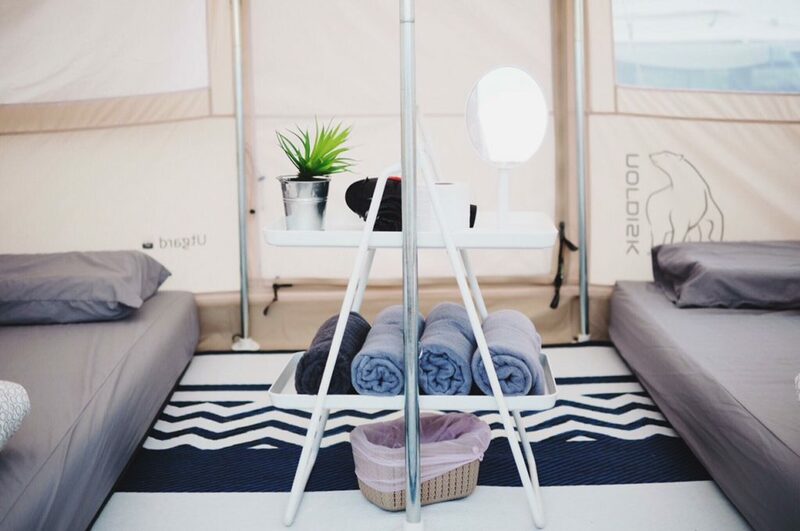 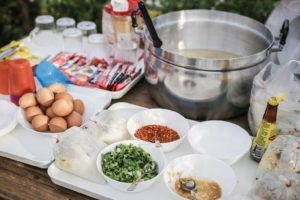 We prioritise our customers’ experiences by ensuring that our lovely customers will receive the best atmosphere where they could never find it anywhere else in Thailand. 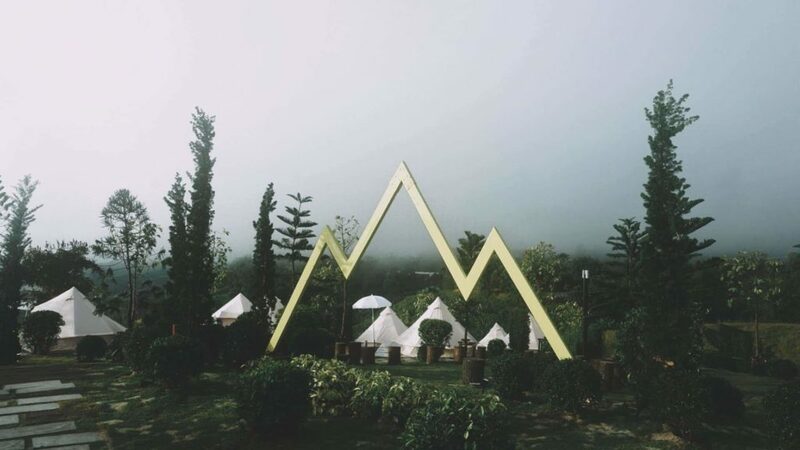 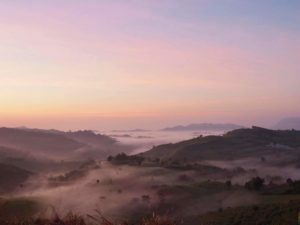 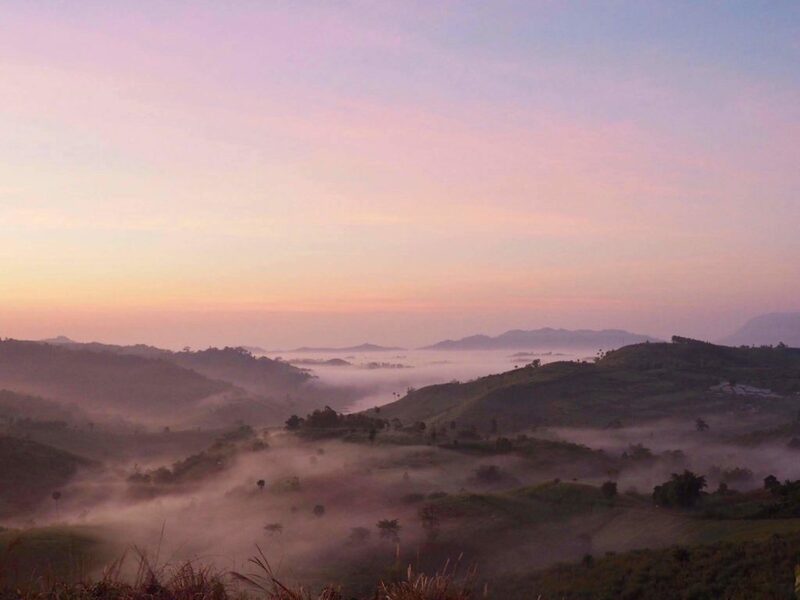 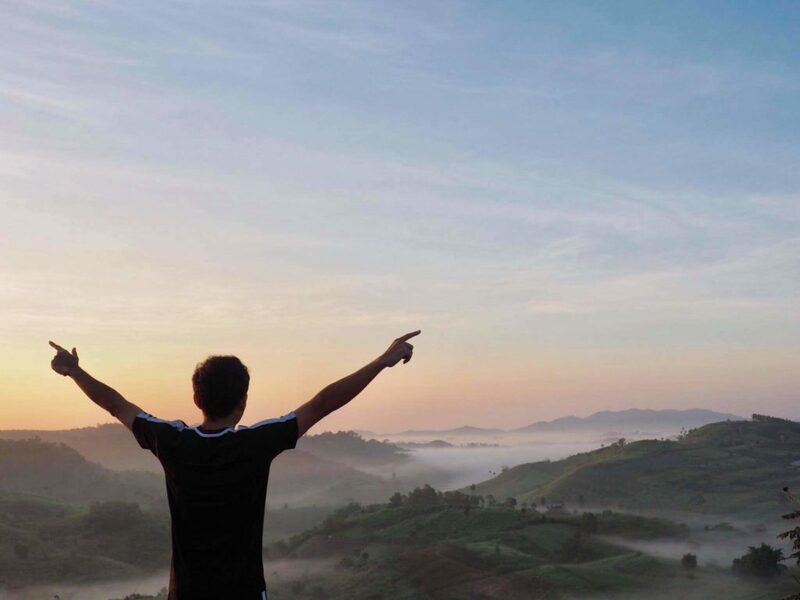 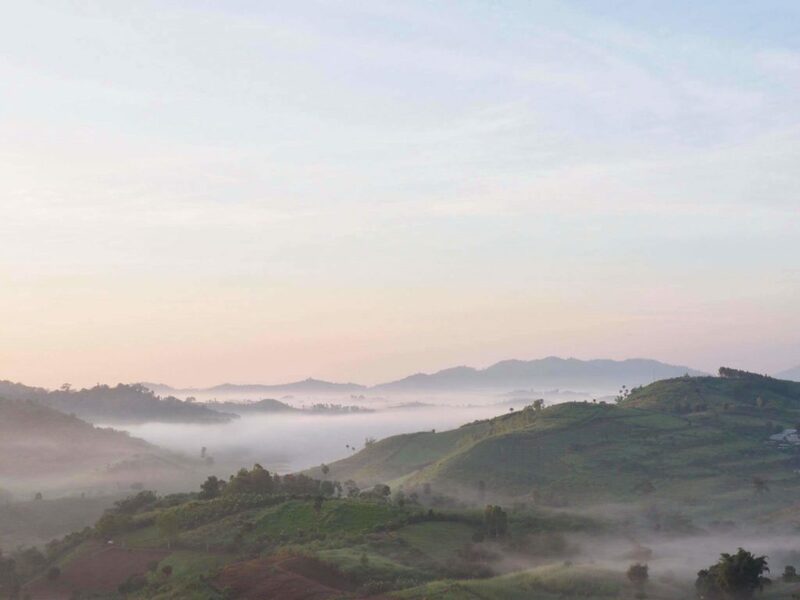 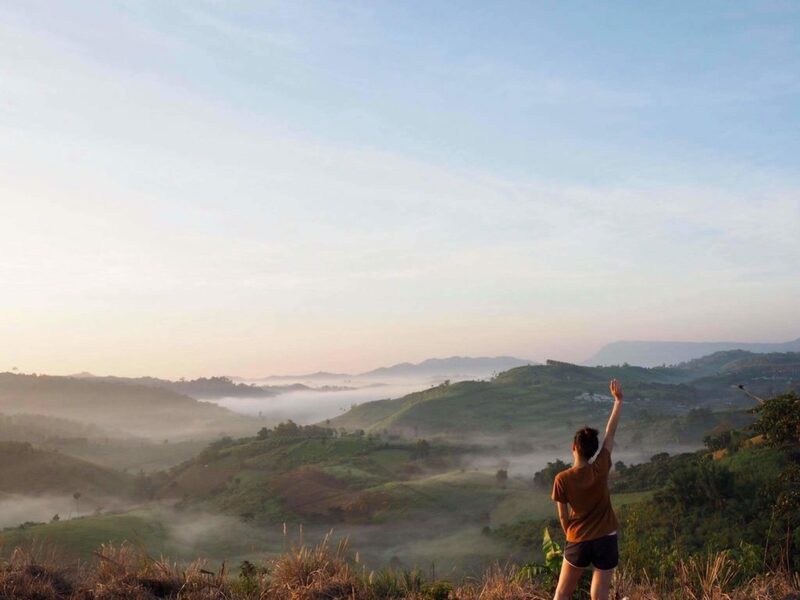 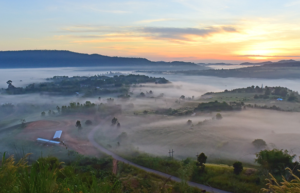 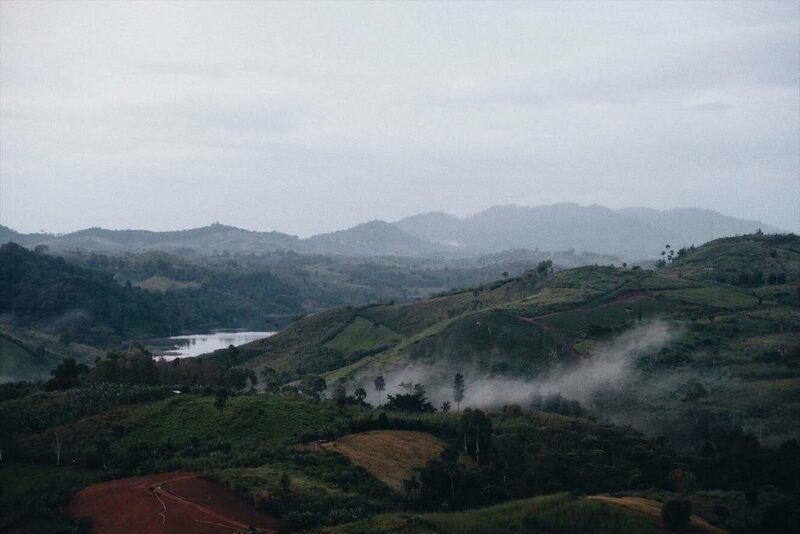 With the 360 degree of mountain view where you can see both sunrise and sunset, there is a very high chance that you can experience the gift of nature, the sea of fog, at the time you wake up. 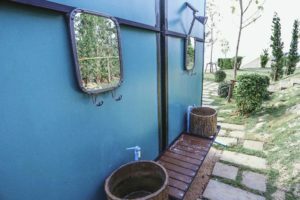 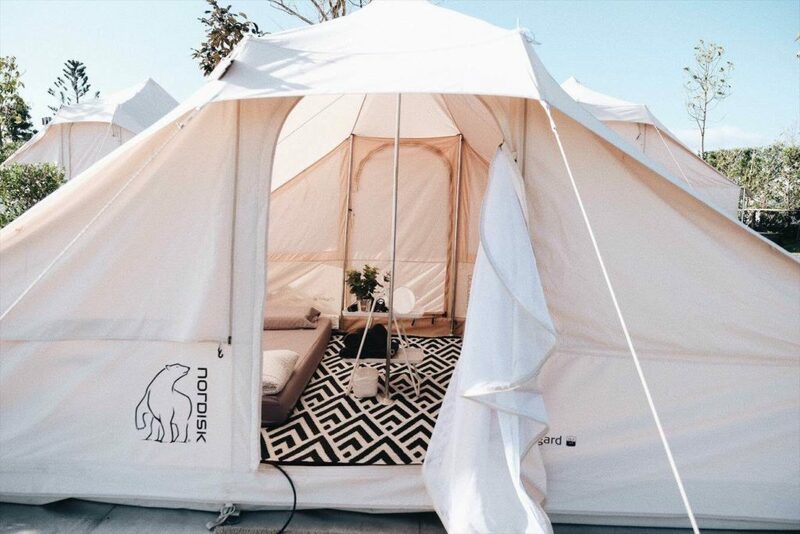 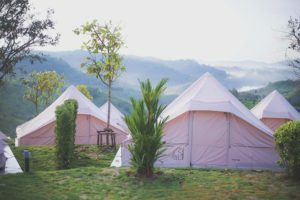 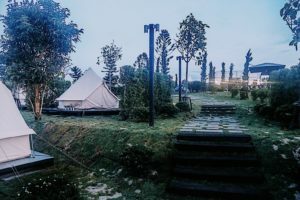 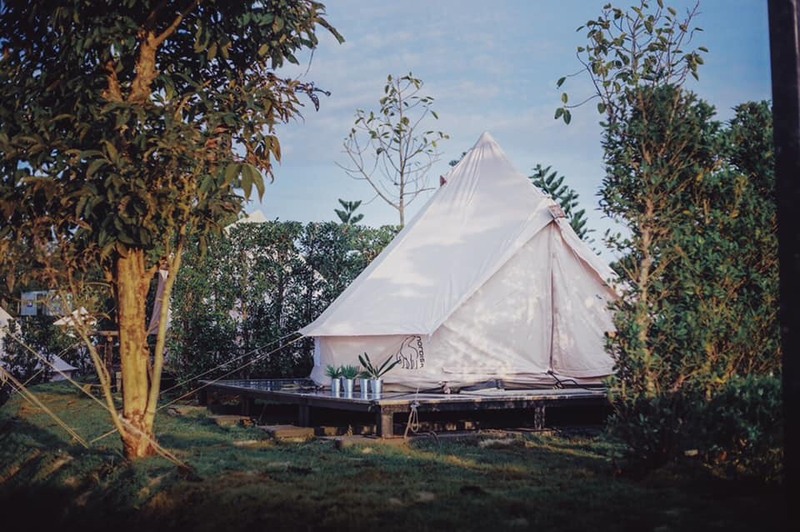 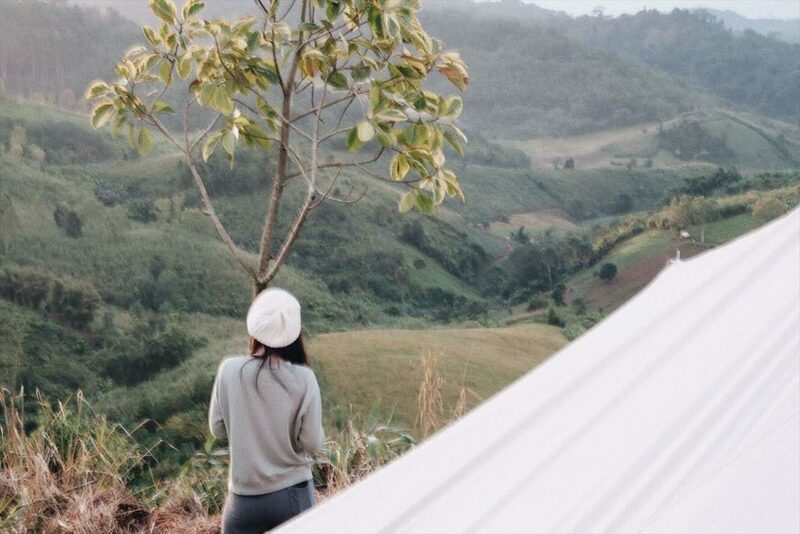 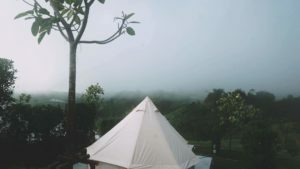 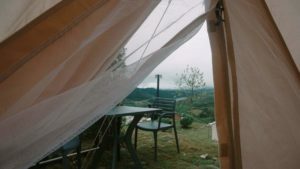 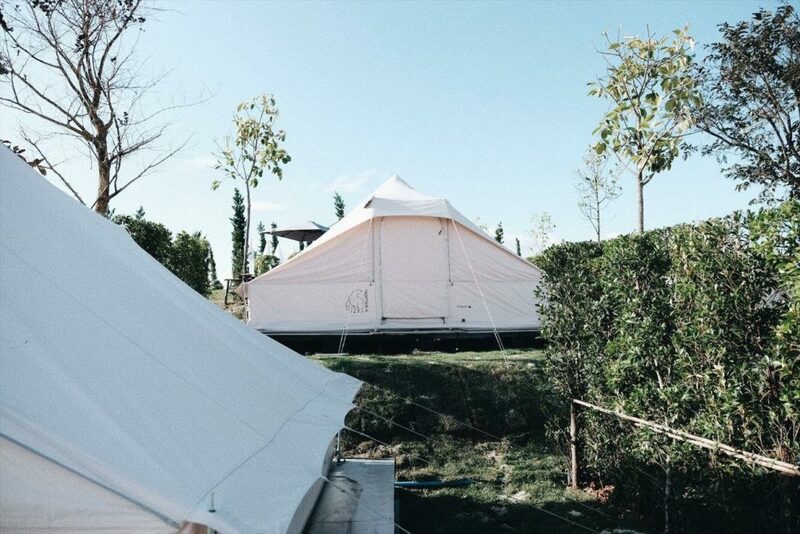 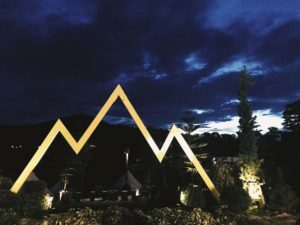 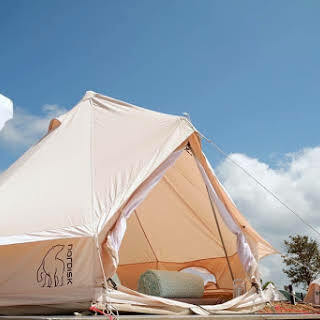 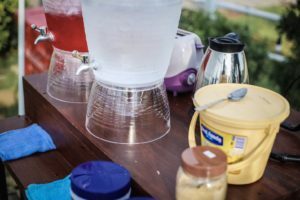 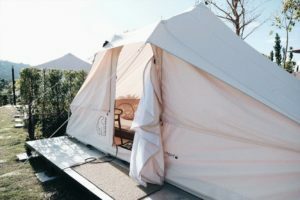 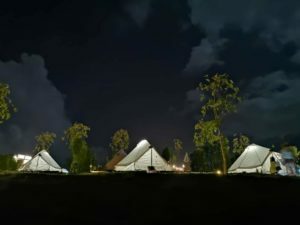 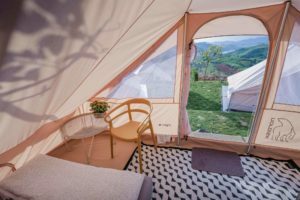 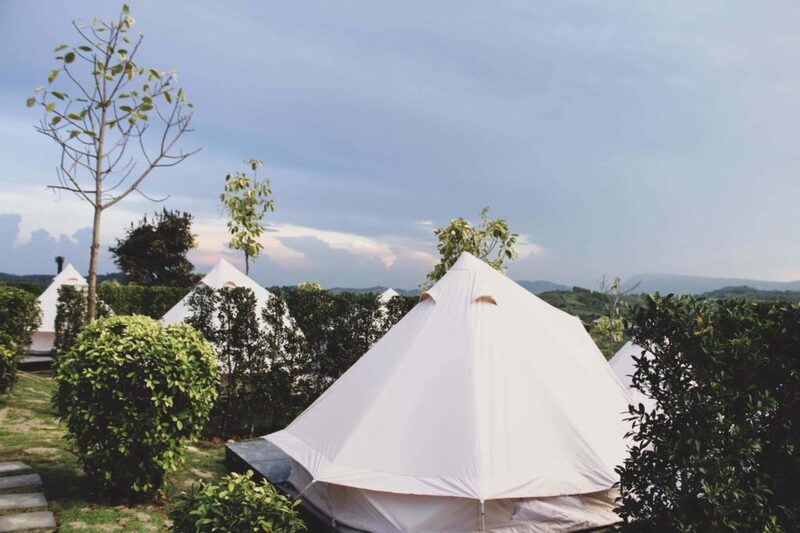 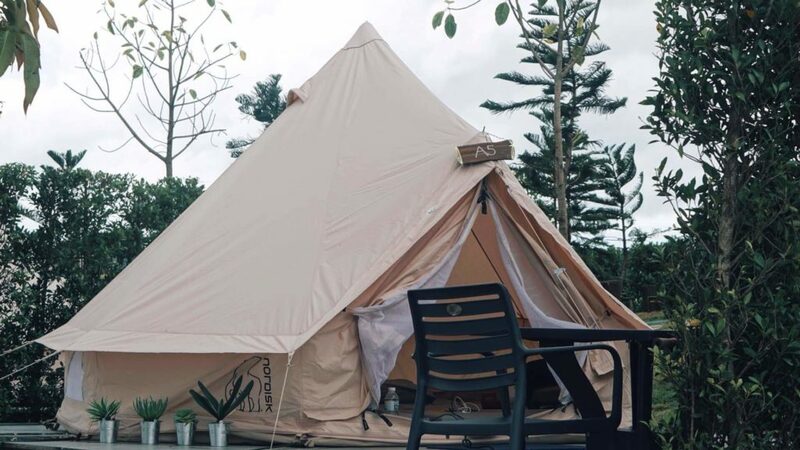 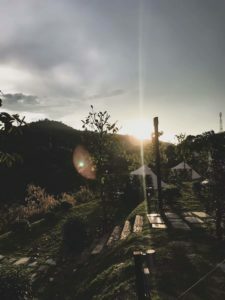 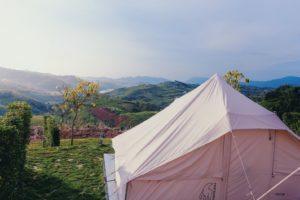 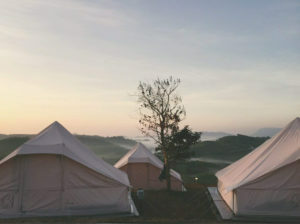 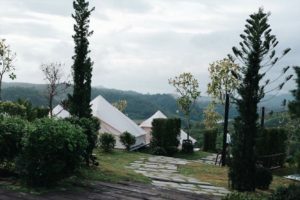 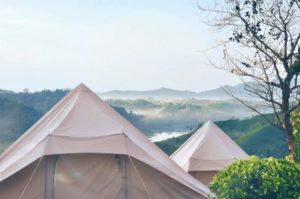 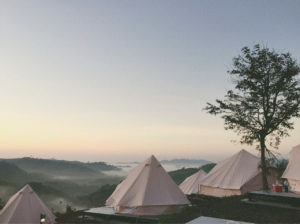 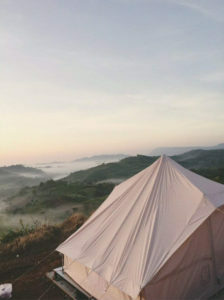 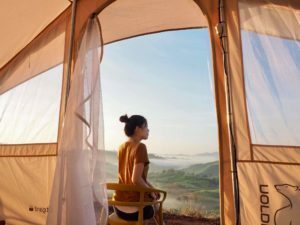 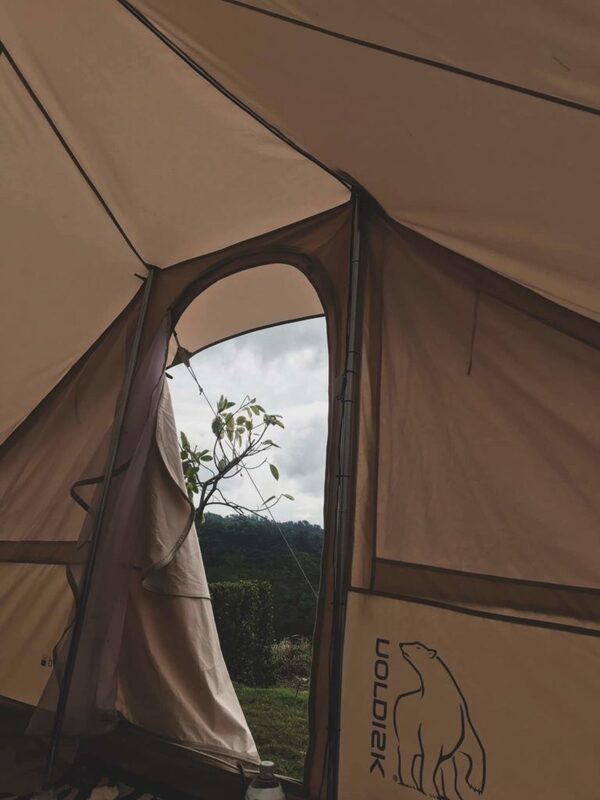 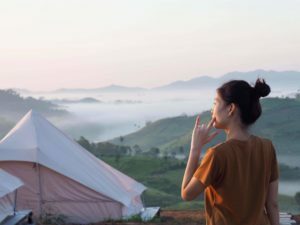 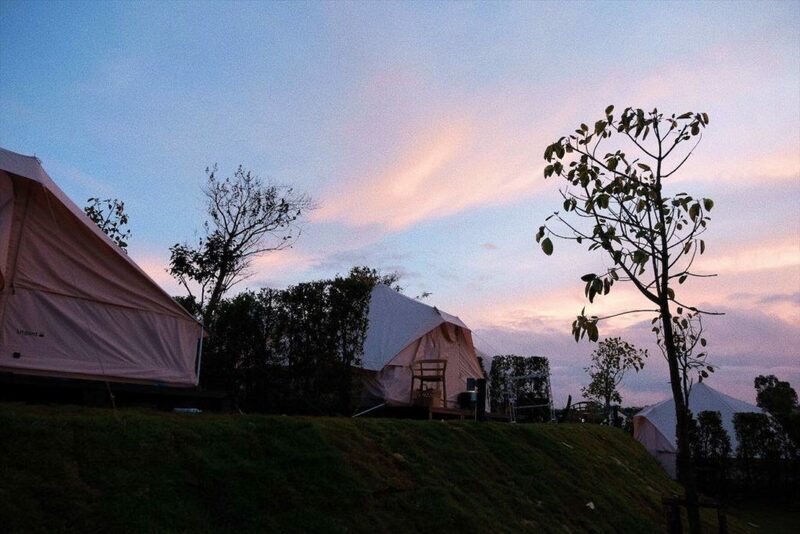 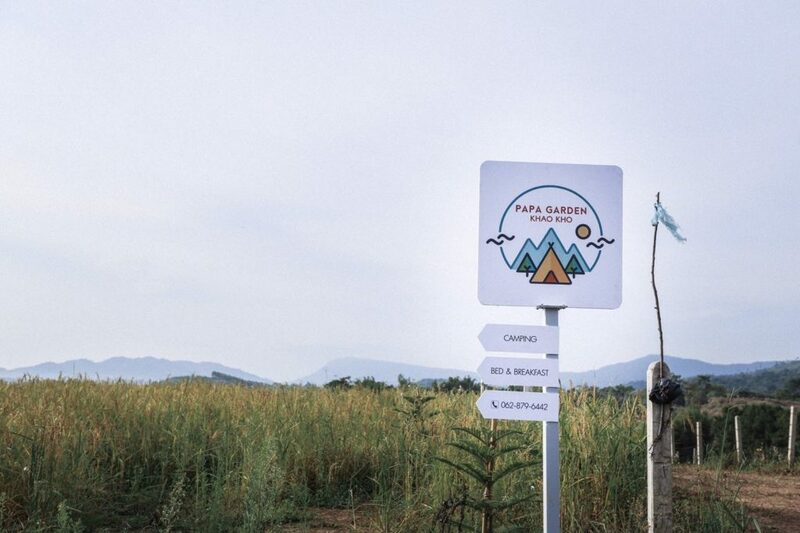 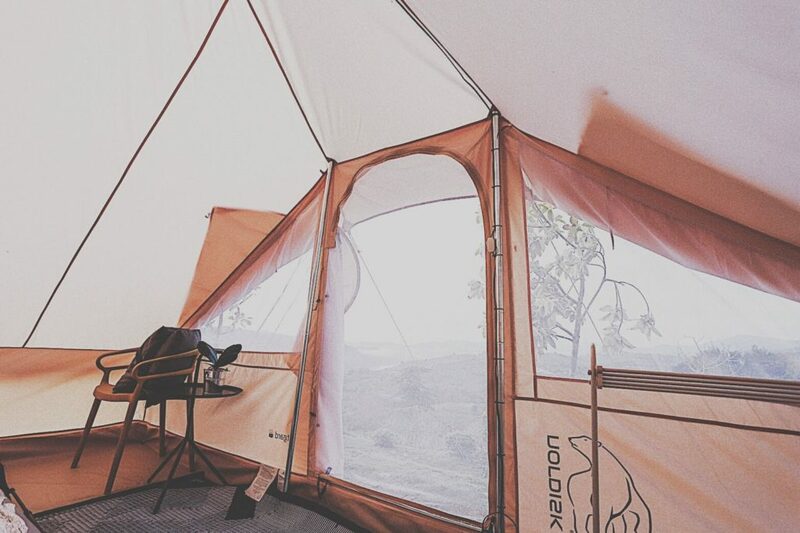 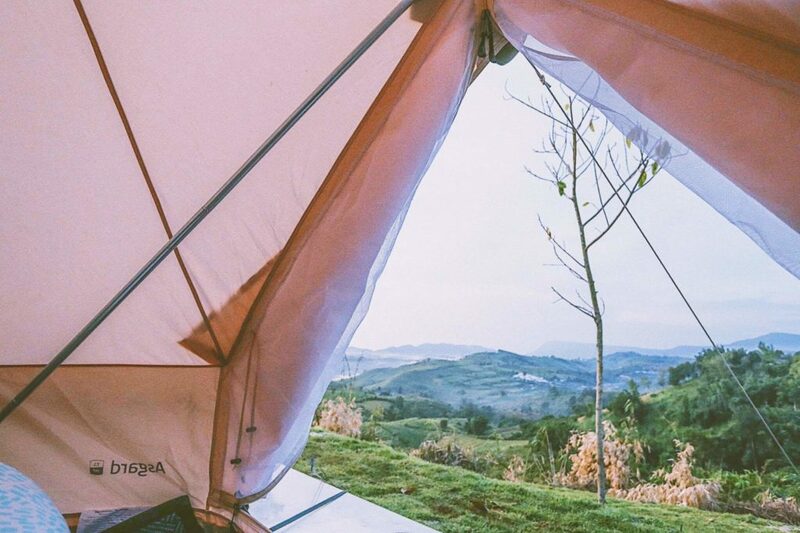 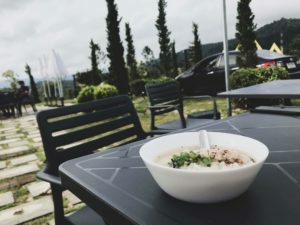 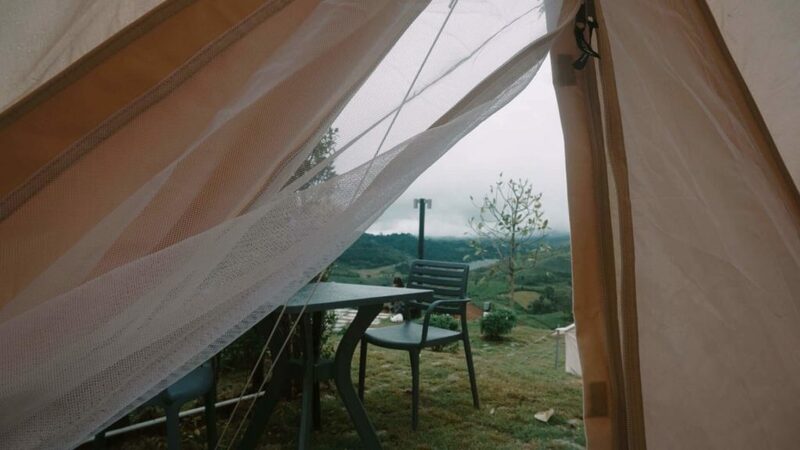 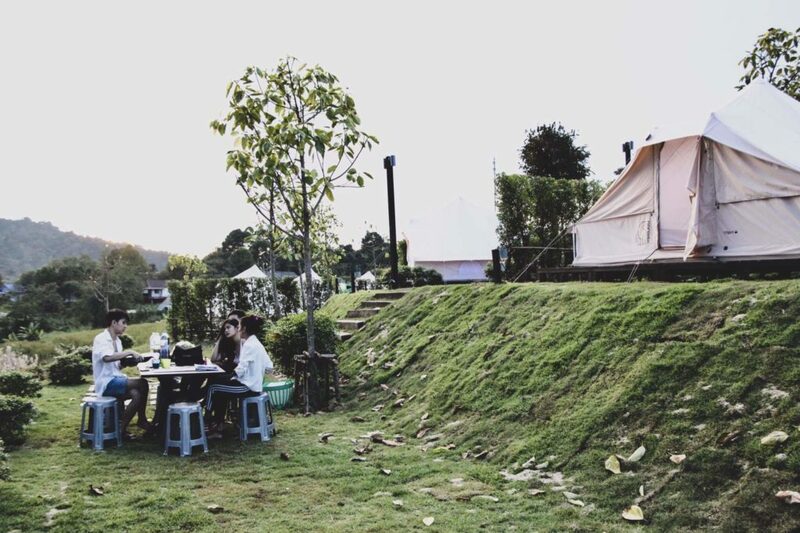 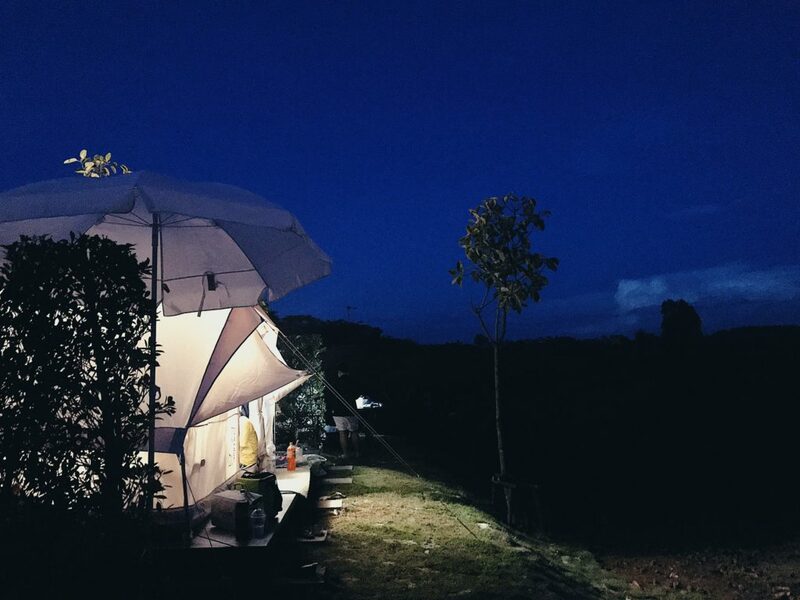 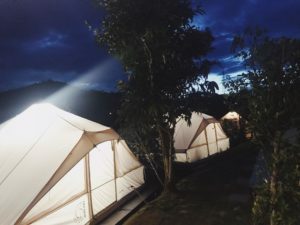 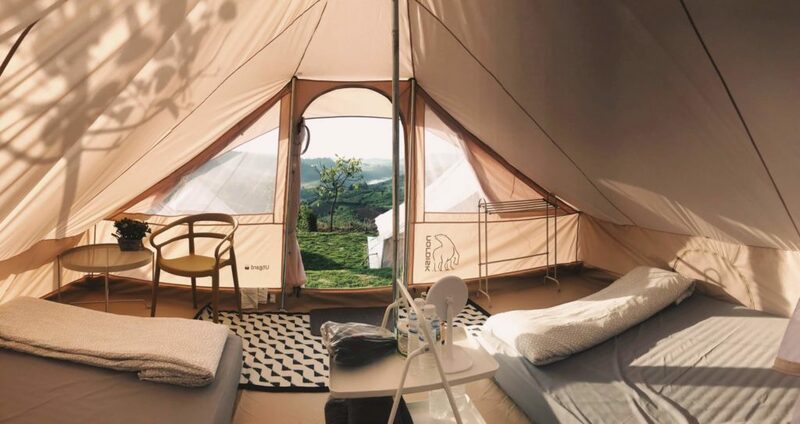 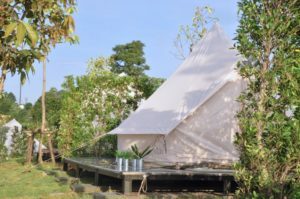 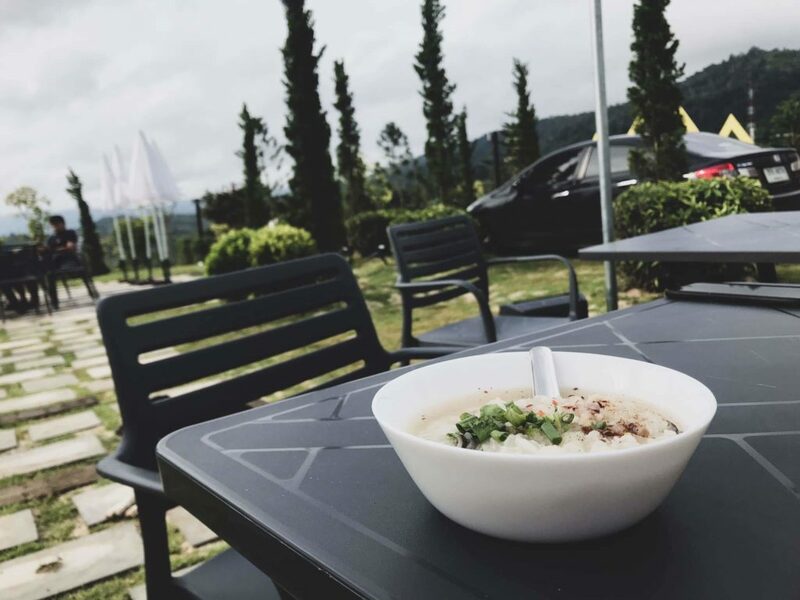 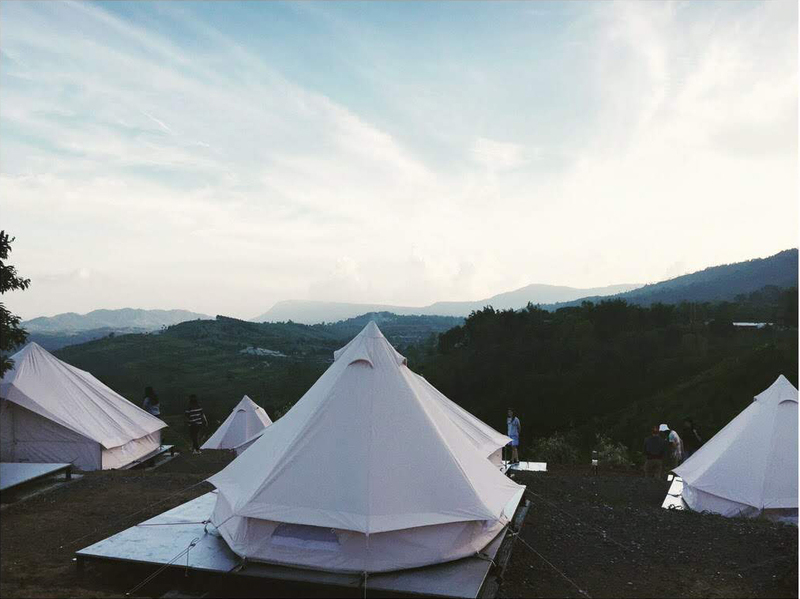 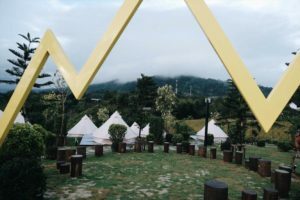 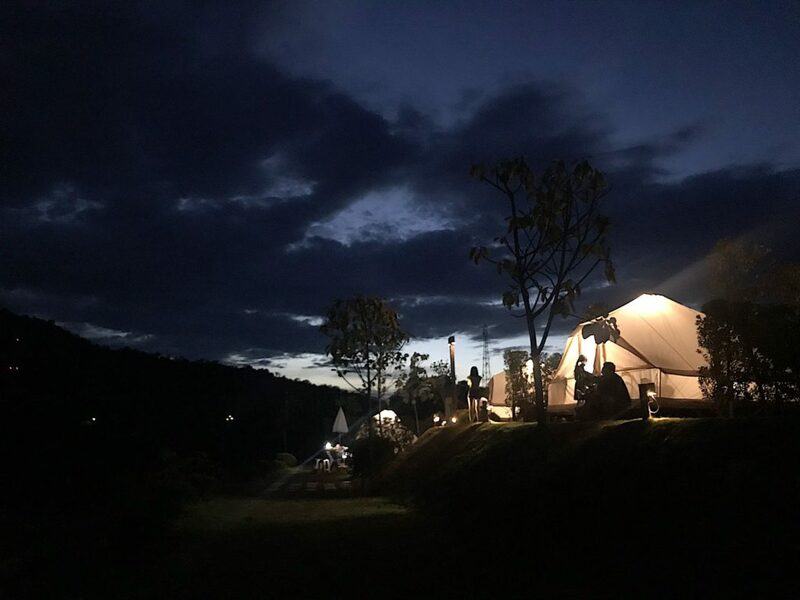 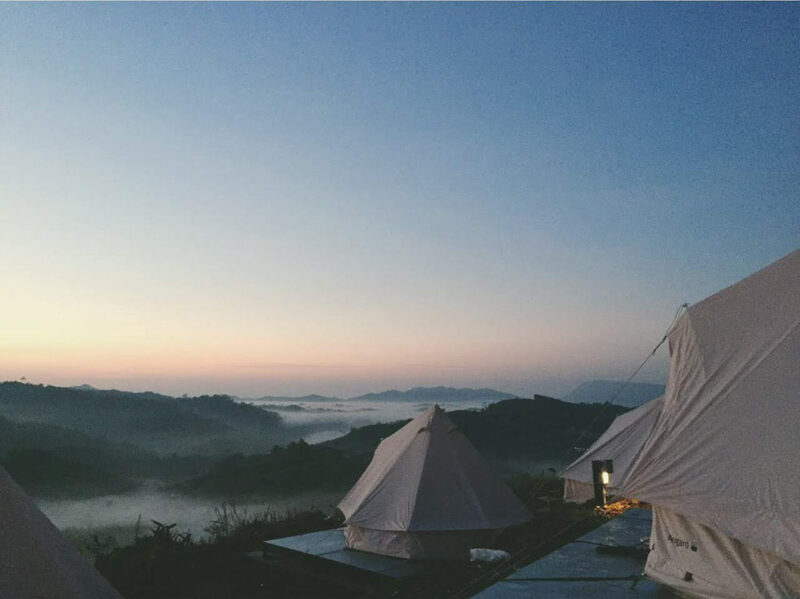 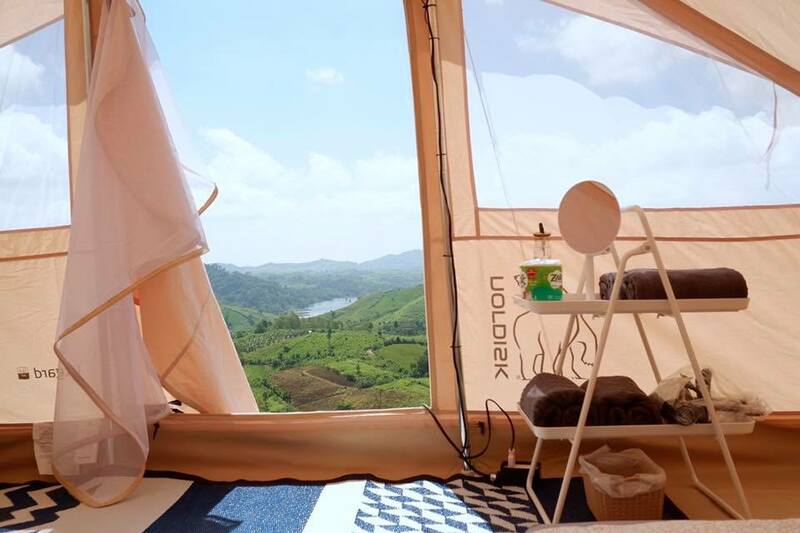 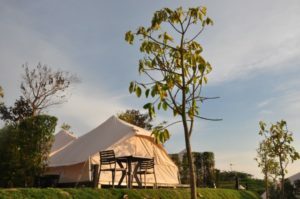 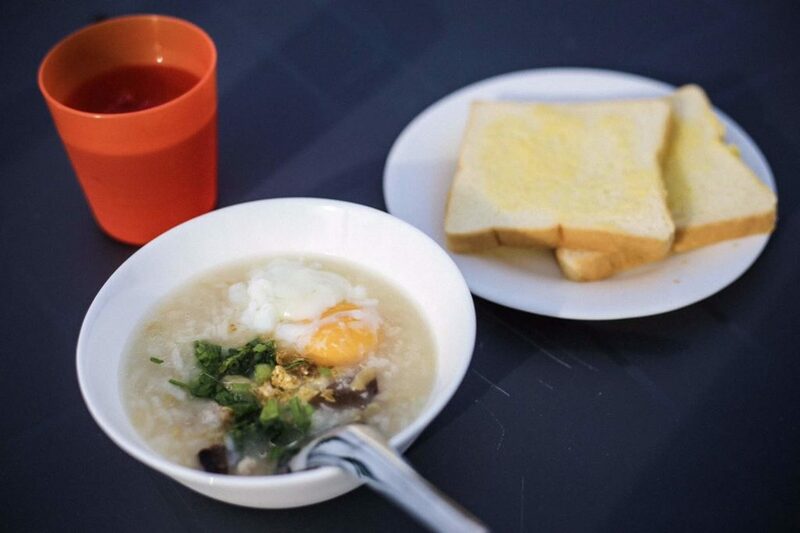 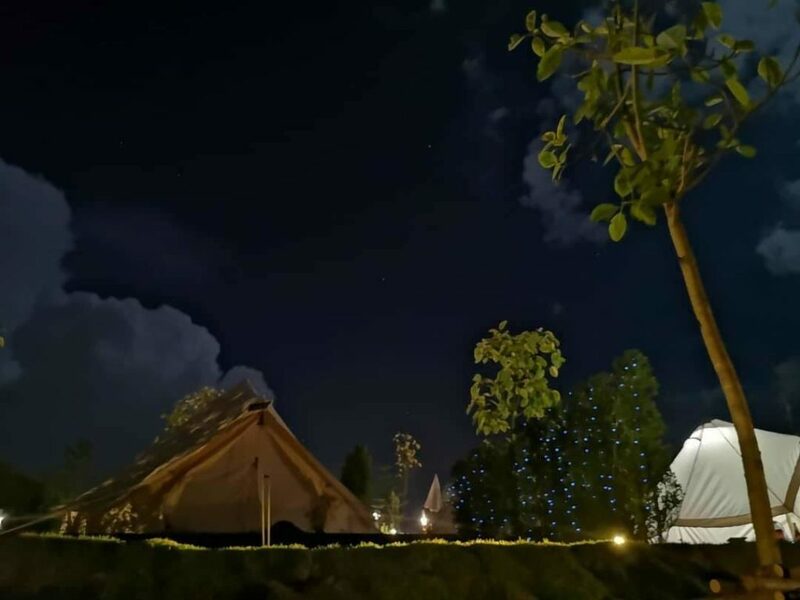 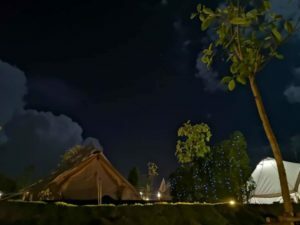 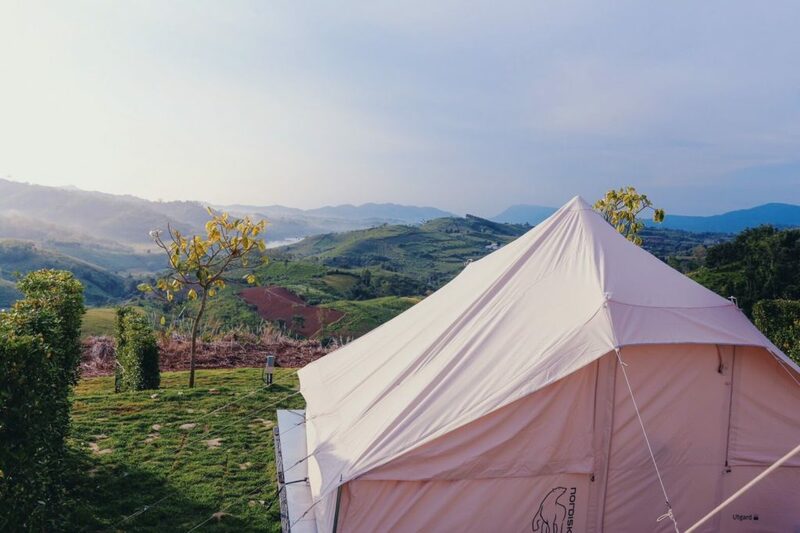 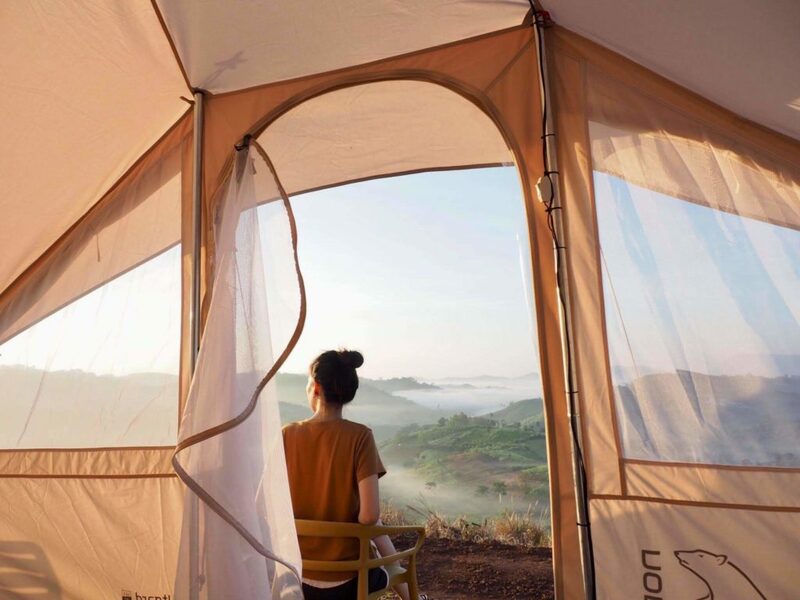 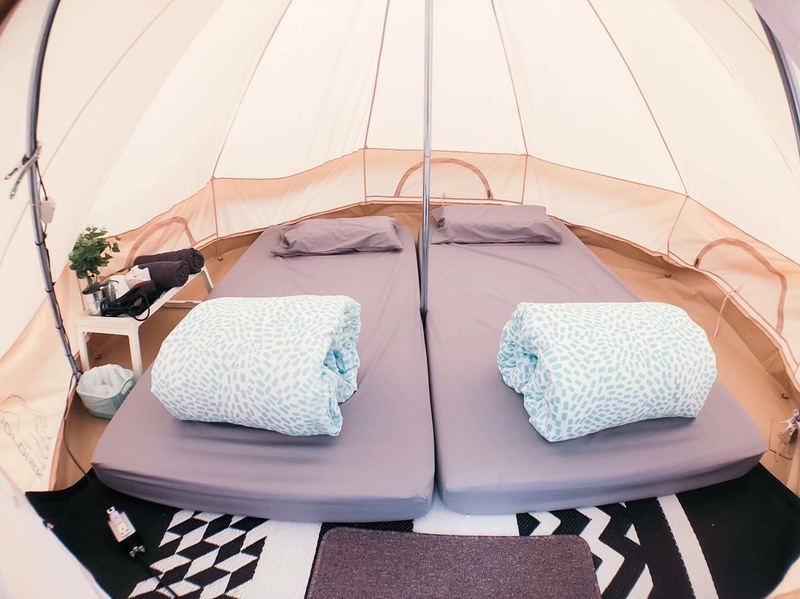 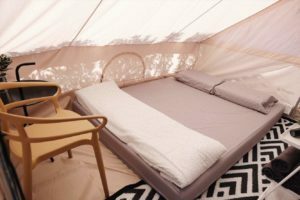 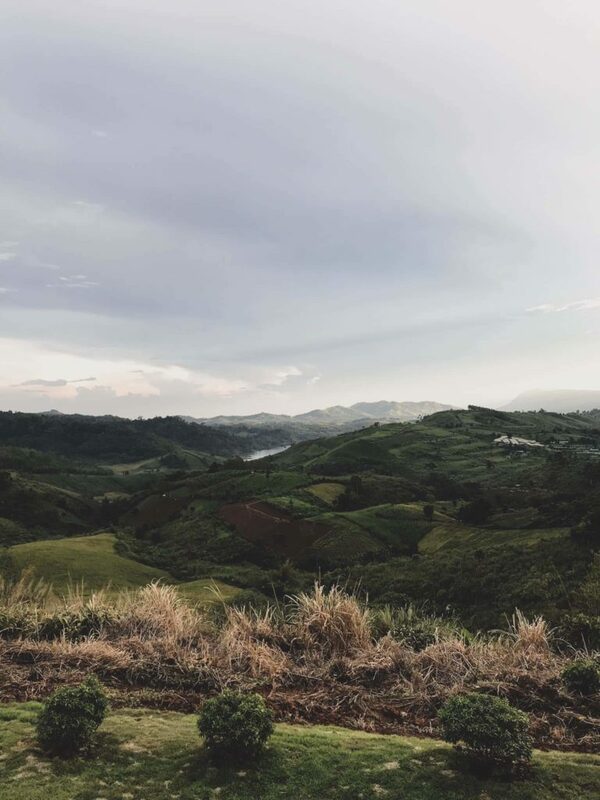 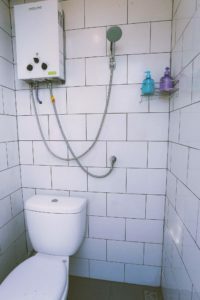 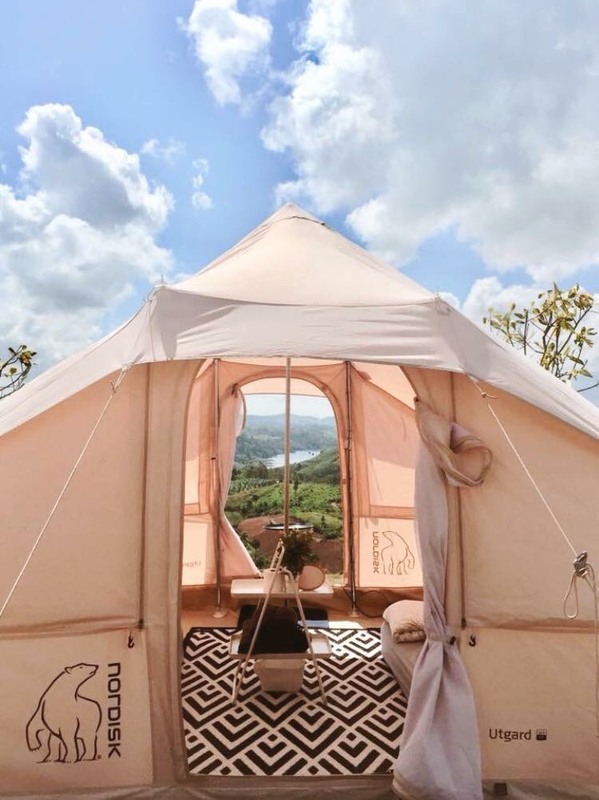 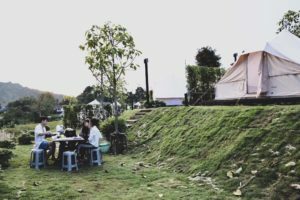 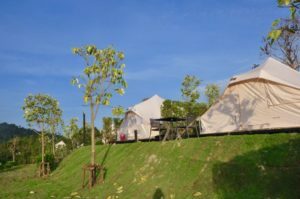 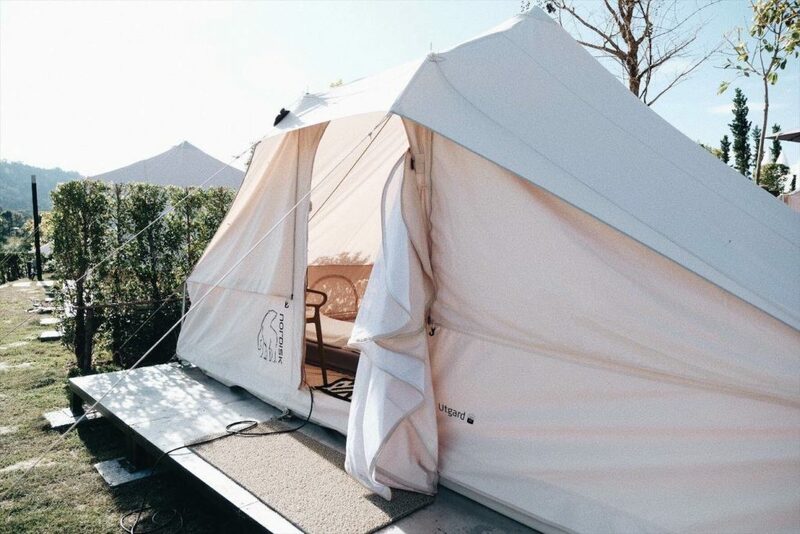 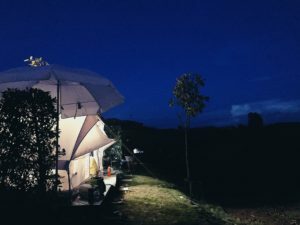 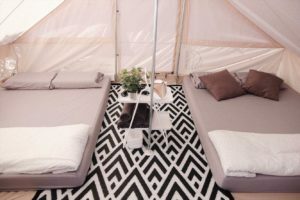 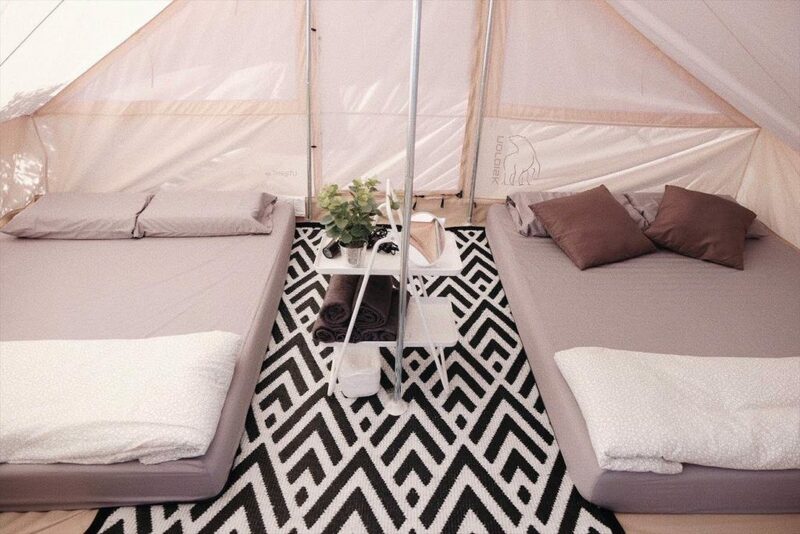 Papa Garden Khao Kho provides unforgettable camping experiences, comfortable staying, and invaluable natural atmosphere. 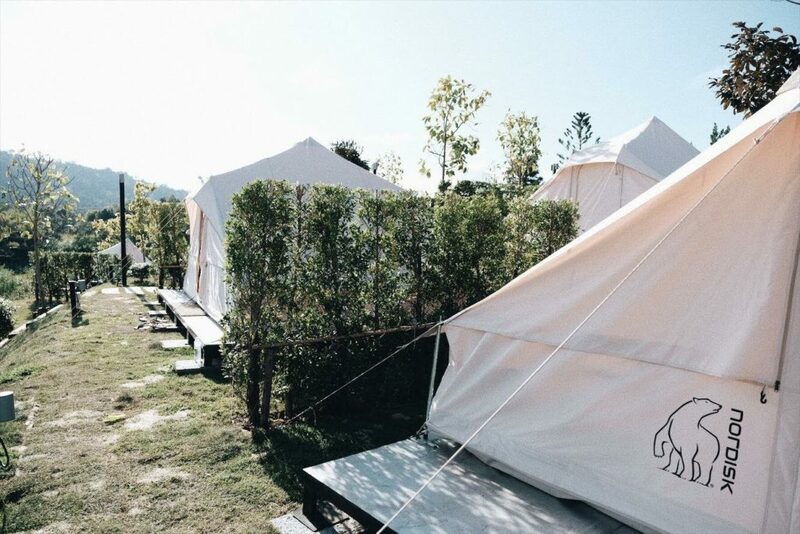 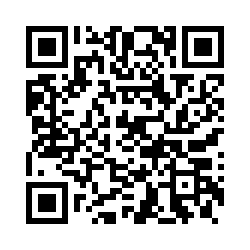 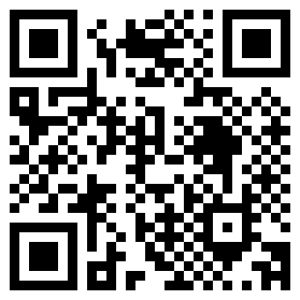 We are looking forward to seeing you soon !